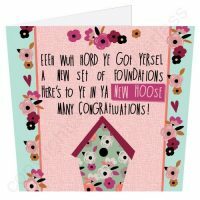 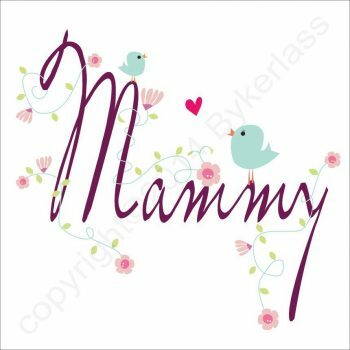 Mammy Greetings Card from WOTMALIKE. 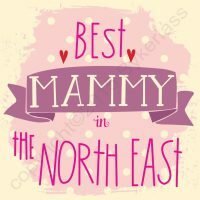 Suitable for all North Easterners who say MAM and not MUM! 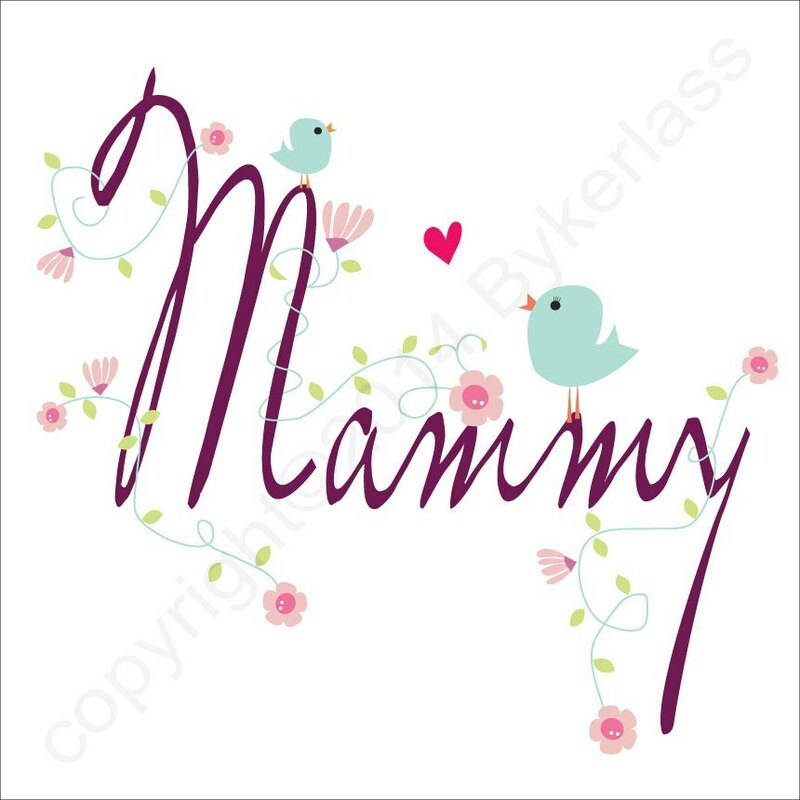 Size: 147 x 147 mm (larger than the standard 125mm square card). 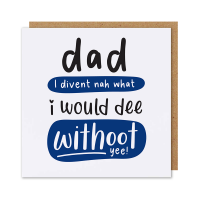 Details: 225gsm cream card with envelope, cello wrapped.